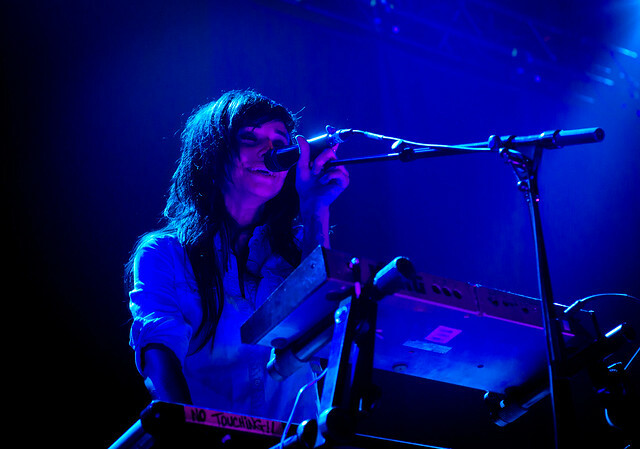 This article is 3127 days old. 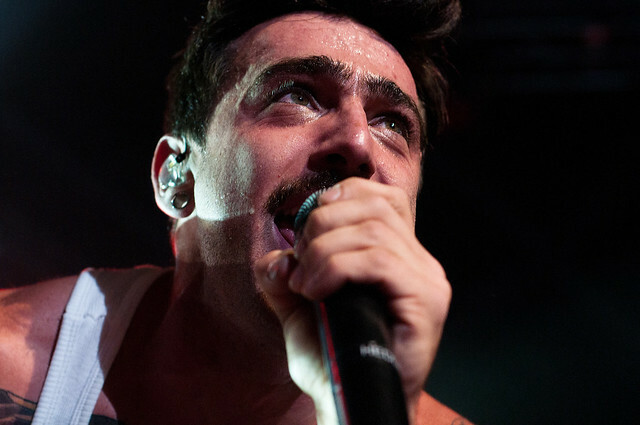 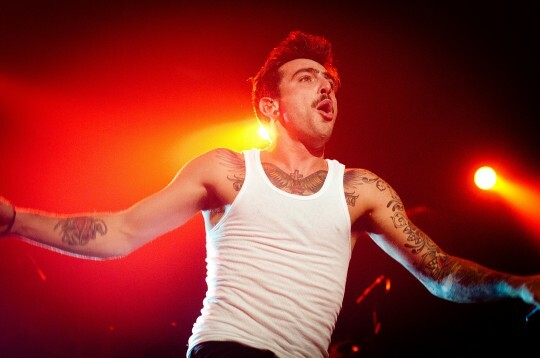 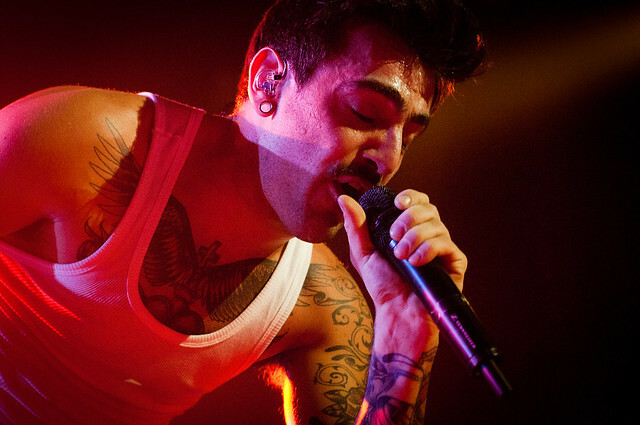 Lead singer Jacob Hoggard gives a high-energy performance for hundreds of screaming fans. 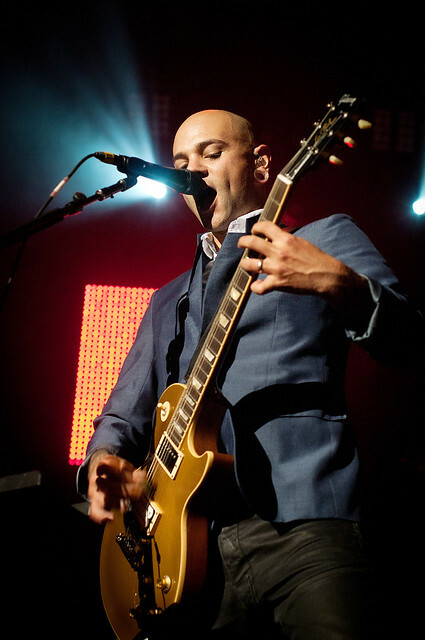 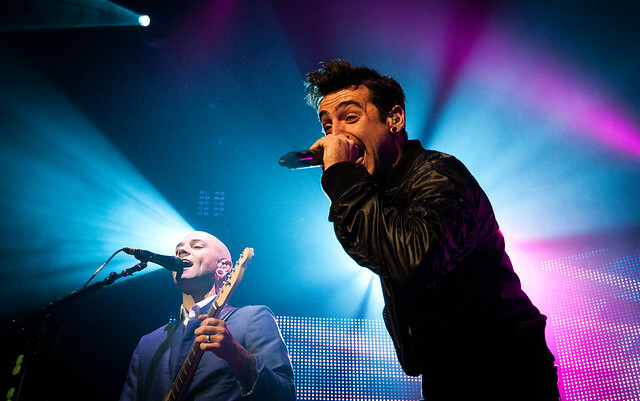 Vancouver’s pop-rock band Hedley visited Windsor last night at the Windsor Family Credit Union Centre. 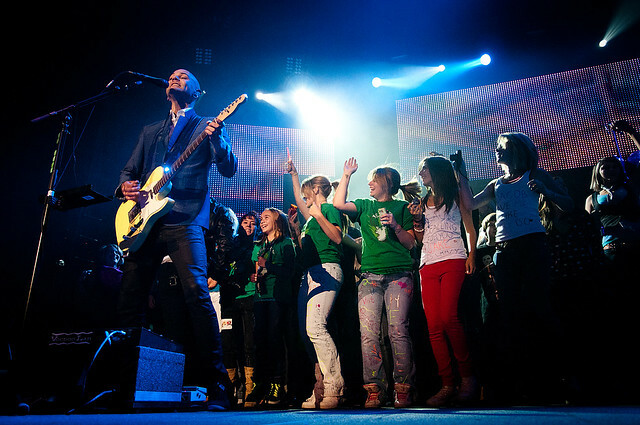 The bands recent success of their double platinum November 17 release The Show Must Go has earned them multiple nominations and awards including 5 from MuchMusic. 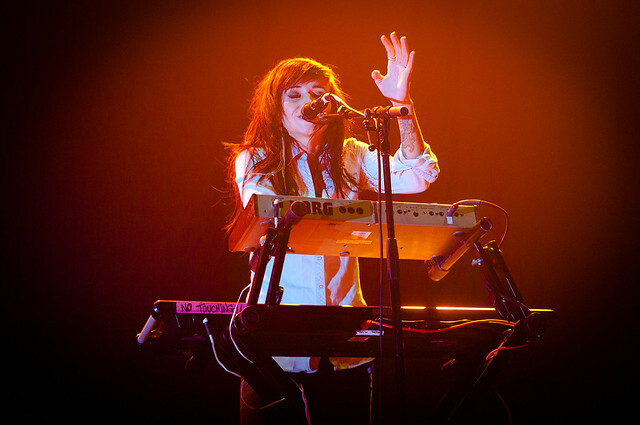 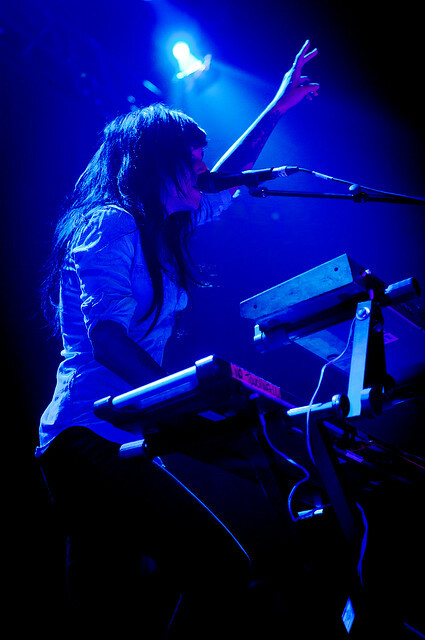 The band is touring with Lights across the Ontario portion of their tour.